Multiple user licenses and licenses you can load in your LMS. You Need Multiple Licenses of A.D.A.M. OnDemand™ Programs? Don't have your own LMS? Whether you already have a learning management system (LMS) or need assistance hosting your programs, we can help you deliver and track training today. A.D.A.M. can host your programs in our OnDemand LMS, and you will be instantly connected and able to manage your licensed programs, users, and assignments, as well as generate user and program activity reports. Can I purchase programs for my LMS? Our programs may be licensed for use in your SCORM- or AICC-compliant LMS. Pricing is based on the number of users per selected program, and volume discounts are available. Unlimited user, site, global, and licenses with source are also available. For these licenses, annual updates and program maintenance are provided for an additional fee. For more information on pricing and for any other inquiries, please contact us . Can't Find the Program You Need? Do you find some of our programs interesting, but your organization does things a little differently, or you need more information on topics that are not covered in our current content outlines? 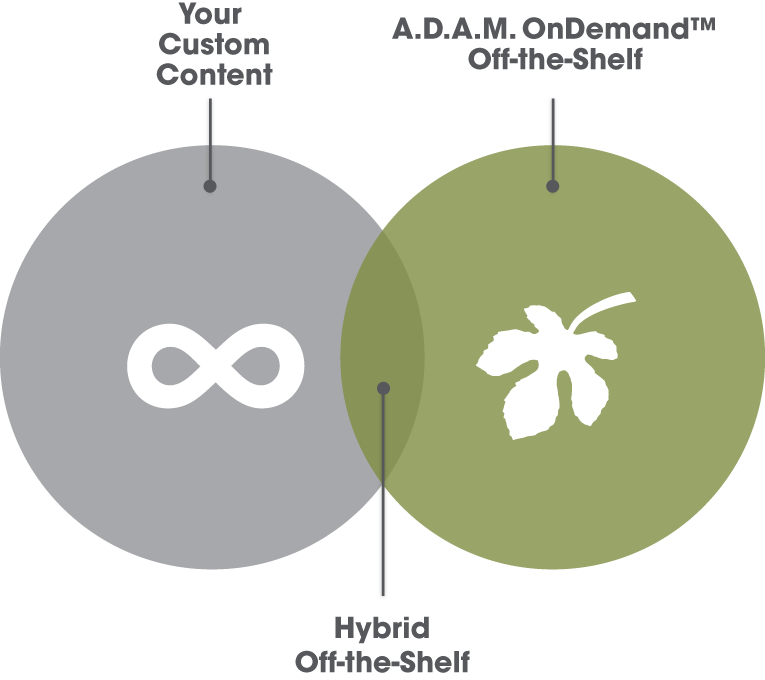 Hybrid off-the-shelf programs might be the solution for you! We can assemble a program from our existing content, and add your own custom content. 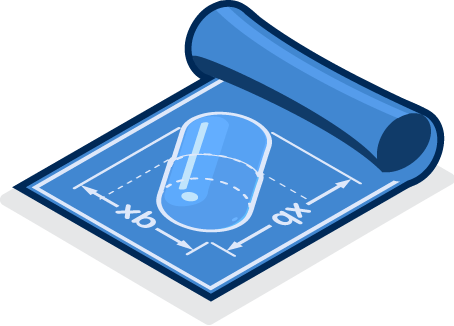 We can also build new topics to your specifications, and repurpose any non-proprietary content for our library. This way, we don't need to create a new program from scratch, and you only have to pay for the new custom topics you need. Looking for a Custom eLearning Program? A.D.A.M. is the premier provider of custom eLearning for health care. With our dynamic team of medical writers, instructional designers, graphic designers, medical illustrators, and health professionals, A.D.A.M. 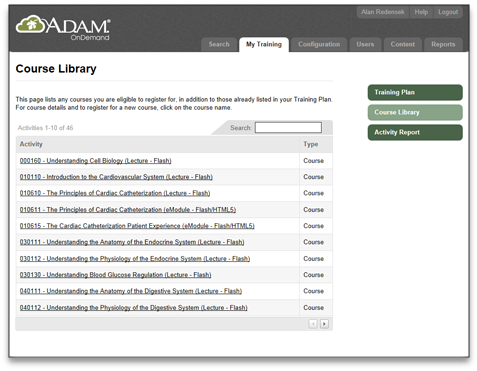 can easily write, design, develop and deliver the right custom training program for your needs. Contact us or visit our corporate site for more information on our custom work and services.